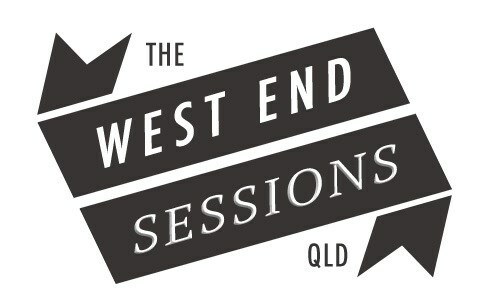 Highly acclaimed Bluegrass band, TheCompany, have a passion for high-energy original and traditional acoustic music and for the past 2 years has solidified themselves as one of the best bluegrass outfits in Australia. 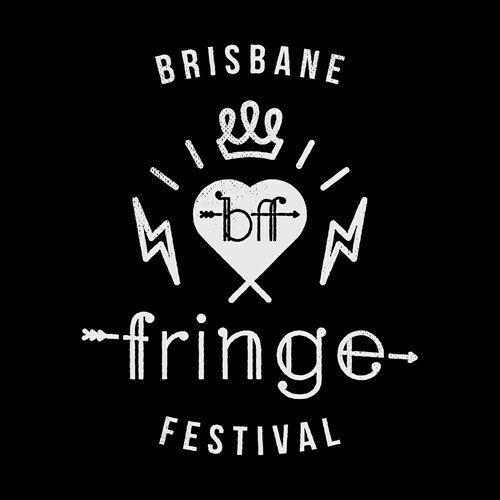 The playing and singing is crisp, melodic and soulful with songs and stories from Brisbane and abroad and a show that delivers fierce instrumental prowess, engaging on-stage camaraderie and a wry humour. Members include: Mick Patrick (Vocals/Mandolin/fiddle) National Folk Festival “Declan Affley” Award winner who grew up in a family band playing bush dances in North Queensland; Jamie Clark (Guitar/Vocals) CMAA Bluegrass Flatpicking Champion in 2011 and described as “a cracking guitarist” by Rolling Stone Magazine; George Jackson (Fiddle/Banjo/Vocals) a 7thgeneration fiddler and 2012 Golden Fiddle Award for “Best Fiddler”; and Norwegian born Markus Karlsen (Double Bass/Vocals) a highly sought after session bassist in Australia. Casting off the rusty manacles of Australian folk music, Starboard Cannons awaken a new dawn of contemporary Australiana. Moving across the realm of sparse and haunting folk, diving head first into full-blown, beer spilling, whiskey swilling sea shanty territory, the gents craft string-based tales that sit somewhere between the Scottish Highlands and the Aussie bush. 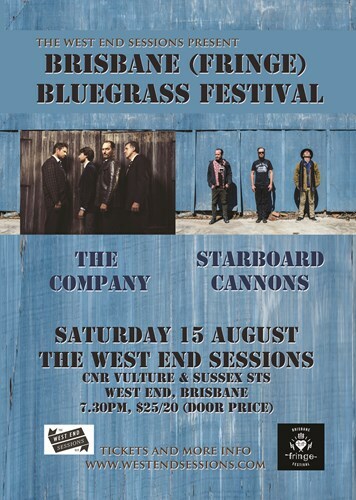 With two albums under their belt, Starboard Cannons have appeared at a slew of major festivals including Woodford Folk Festival, Mullum Music Fest, Dorrigo Folk & Bluegrass and The Gum Ball. In February 2015, they were invited to perform as official showcase artists at the world’s biggest folk music conference, Folk Alliance International in Kansas City. In this age of trends and posturing, Starboard Cannons breathe new life into acoustic music, with the enthusiastic energy and trademark larrikinism that underpins Australiana.